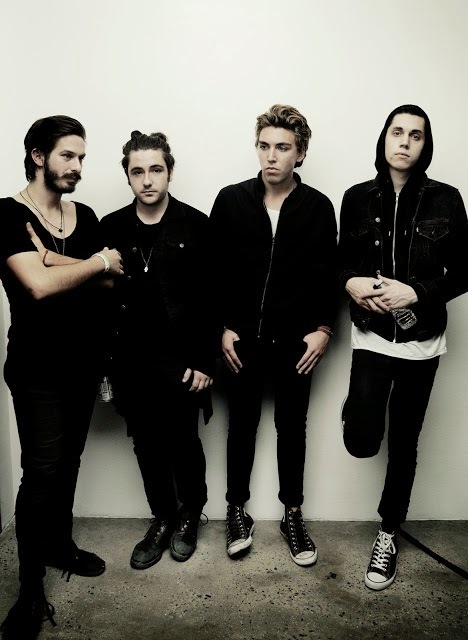 As Bad Suns ready their debut EP due for release on January 21st the LA band return with another sure fire hit in the form of Salt. Whilst I fell instantly in love with their previous single Cardiac Arrest this new jam is on a whole other level of greatness. With an adrenaline shot of feel good rhythms and luscious melodies the band manage to craft one of the catchiest songs of the year, just in time too. Check it out for yourselves above. Salt will appear on the band's debut 'Transpose' EP.